With over 70 years of combined experience, Employee Owned Benefits is qualified, capable and motivated to assist you with your Health Benefit needs. 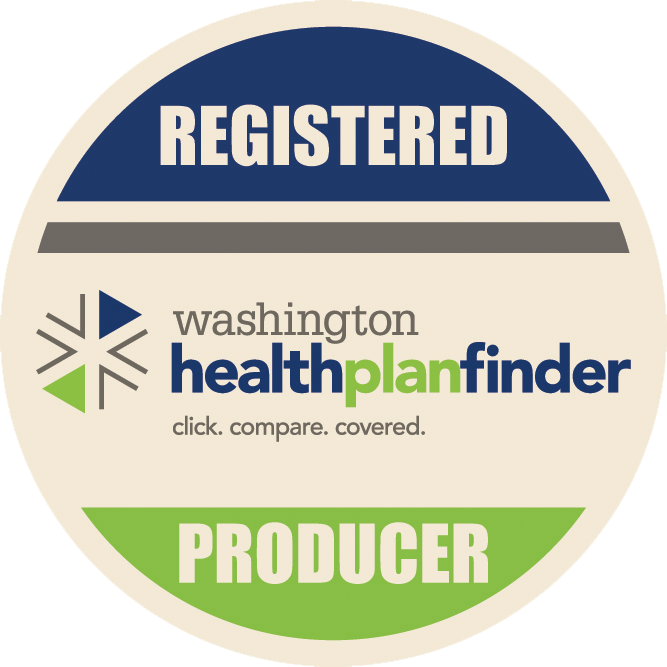 Licensed with all major health insurance carriers in the State of Washington, we can promptly analyze, compare and explain every plan and negotiate the very best deals. Our local, knowledgeable customer service personnel will answer all your questions and help you avoid any confusion and concern as you navigate the Health Benefits universe. Ready to discuss your specific needs? Looking to speak to highly qualified industry specialists? Look no further! We look forward to hearing from you! Peter David and Employee Owned Benefits have been a lifesaver in navigating the ever changing waters of health benefits. We have a company of about 125 employees at three locations and discerning what is the best solution to meet both the employees’ needs and the company’s has been a challenge to say the least. Peter has been available for onsite group meetings as well as helping individuals with their decisions. Anytime there is an issue with health care that comes up I say, “call Peter” and he has always been there for us. Peter knows his stuff and I don’t know what we would do without him.